This Mason Jar Fairy Lantern looks so stunning and magical especially with these dimly orange/yellow lights. We have stack of empty mason jars available, and it looks pretty easy for me to craft by following nichola’s videos. 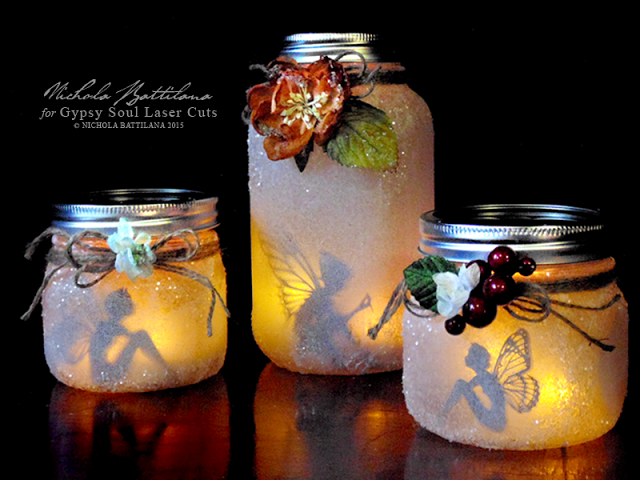 Since the fairy now is not a problem that we can buy from Gypsy Soul Cuts directly, the remaining is to glue glitters onto outside of jar to make it frosty looking. As Nichola says, these indistinct lights are perfectly dreamy as a little nightlight for kids room and magical accent for a girlish ambiance for dinner. 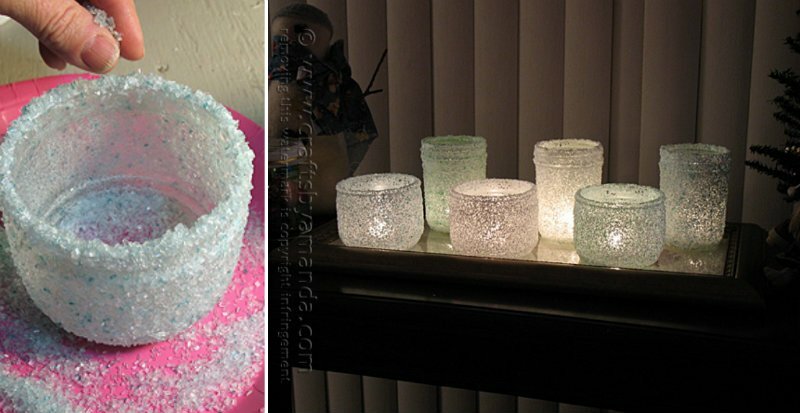 Nichola also has a few tips on how to make the whole craft result looking better and more detailed such as using two or three battery powered tea lights for stronger silhouette effect, use thinner school glue for the paper and thicker tacky glue for the glitter, and DO NOT use real candles inside (Images:Pixie Hill). 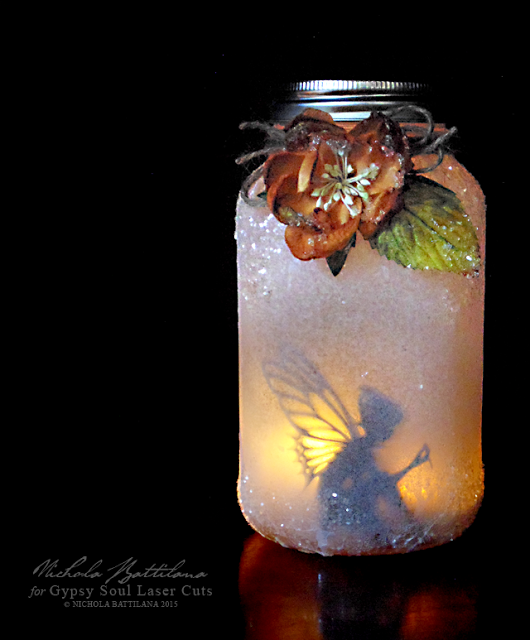 Here is the video Youtuber Nichola Battilana makes this fairy lantern available for all of us who love angels, magics and want to bring them home.